The right commercial washers and dryers make all the difference in a coin-operated laundry business. For either an apartment complex or other pay-per-use laundry facility in Orlando, quality equipment is key. 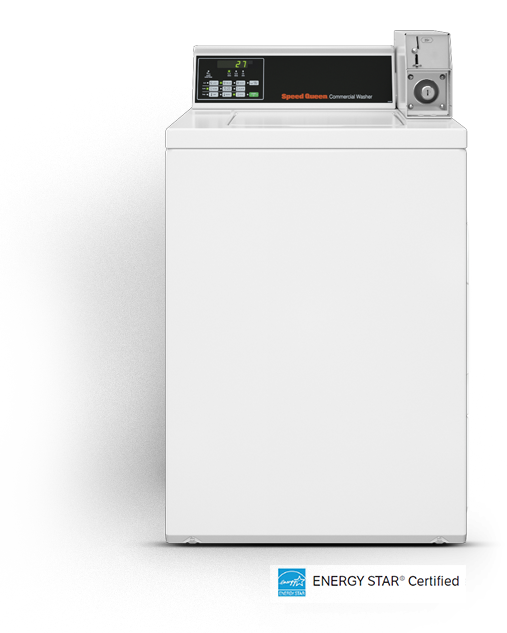 A commercial washer is built to withstand heavy use and still perform day after day. Whether you’re building a new laundry operation or wanting to upgrade existing equipment, we have options for you. Our inventory consists of new and pre-owned coin and card operated machinery for sale. 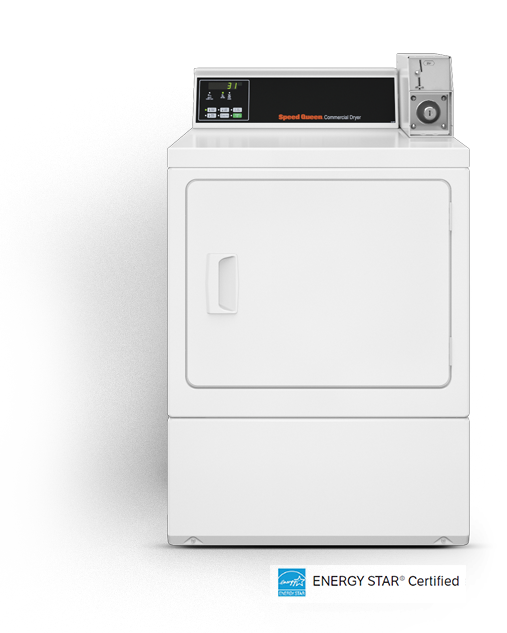 This includes top load and front load washers and dryers from brand names you’ve come to trust – Speed Queen, Maytag and Whirlpool. All our pre-owned machinery comes with a limited warranty. Our new Maytag equipment comes with a 5 yr. warranty, and our new Speed Queen and Whirlpool equipment comes with a 3 yr. warranty. In addition to our coin and card operated machines, we also sell VTMs and ancillary equipment. All Orlando new & used commercial laundry equipment is delivered quickly to you throughout anywhere in Orlando or surrounding areas. Fast delivery and service of our laundry equipment throughout Orlando and surrounding areas. Made in America and built for performance and reliability, Speed Queen’s commercial-grade construction means that each machine is rugged, dependable and built to last, providing the simplicity and performance needed to get clothes clean. Speed Queen’s machines maximize your profitability and provide unparalleled convenience for your property. 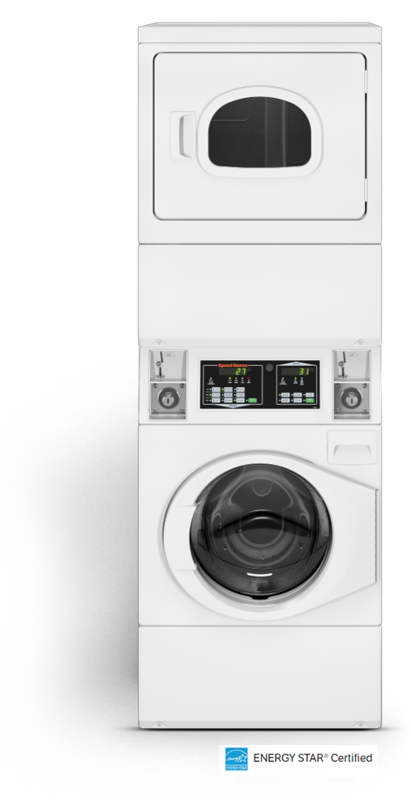 Speed Queen commercial washers and commercial dryers combine superior durability with electronic digital display and vending meter, for coin or card operations. The end result is on-site laundry facilities that give residents the wash and dry they expect. For more than 100 years, Maytag has stood for something that’s as important today as it ever was: dependability. The company’s focus on better-built equipment that delivers remarkable reliability, day after day is unsurpassed. When you choose Maytag Commercial Laundry, you can count on one thing: every belt, bolt and bearing that goes into the machines is engineered to last. To deliver true dependability, energy savings and easy use day after day, every part has to perform to keep you up and running. 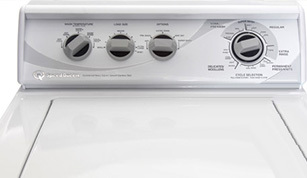 Forward thinking innovation is what Whirlpool is about. 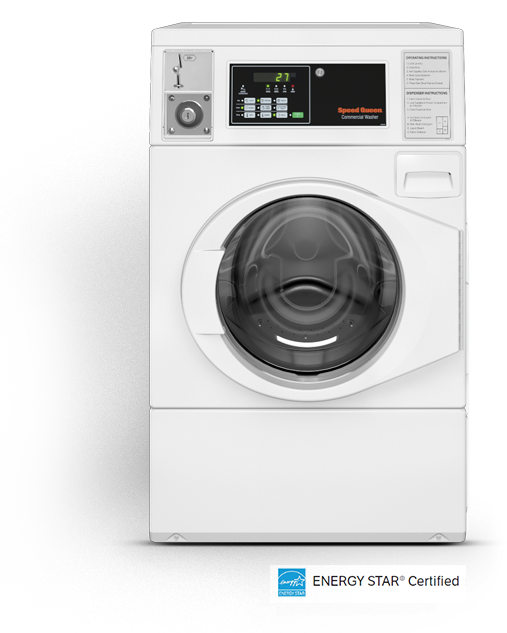 Trusting Whirlpool for your commercial laundry needs might seem like a sure thing. After all, it’s one of the most recognized names in the industry. But if you need convincing, consider that Whirlpool washers and dryers offer energy-efficient equipment that saves money and builds profits; the machines have outstanding features and quality at an exceptional value; and stylish designs help make your business or facilities attractive.